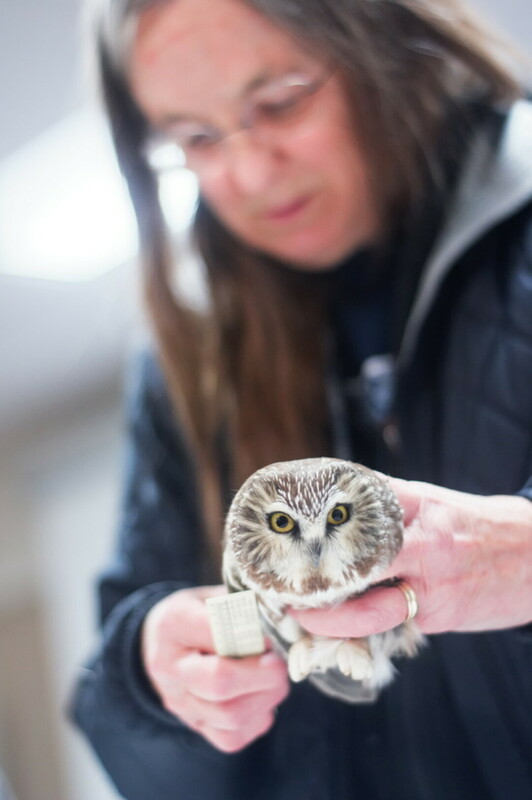 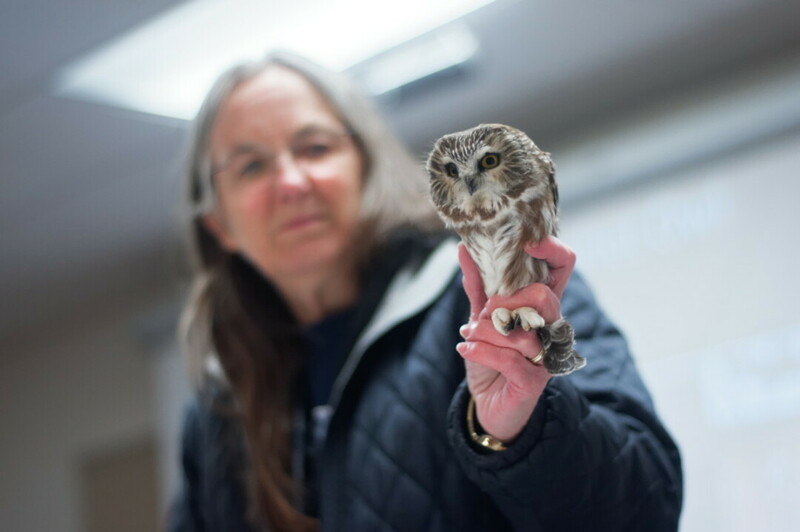 Northern Saw-whet Owl migration is underway and the Beaver Creek Bird Banders are once again opening the banding station at Beaver Creek Reserve, allowing anyone to see these charismatic night flyers. 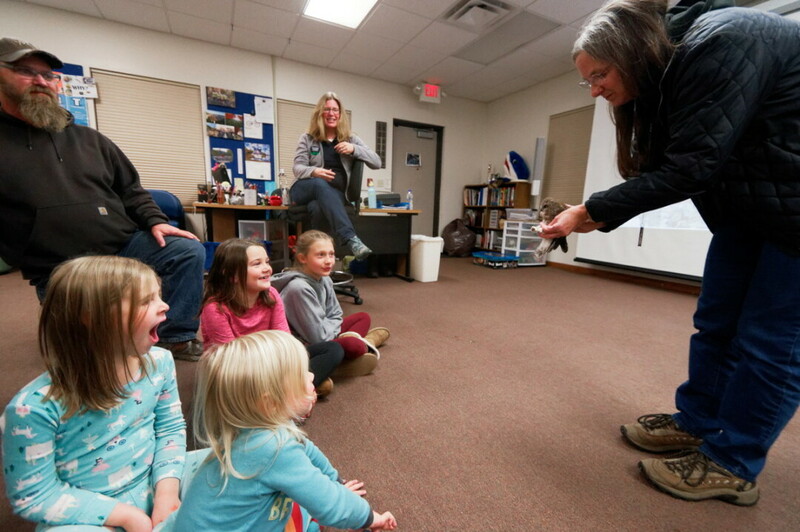 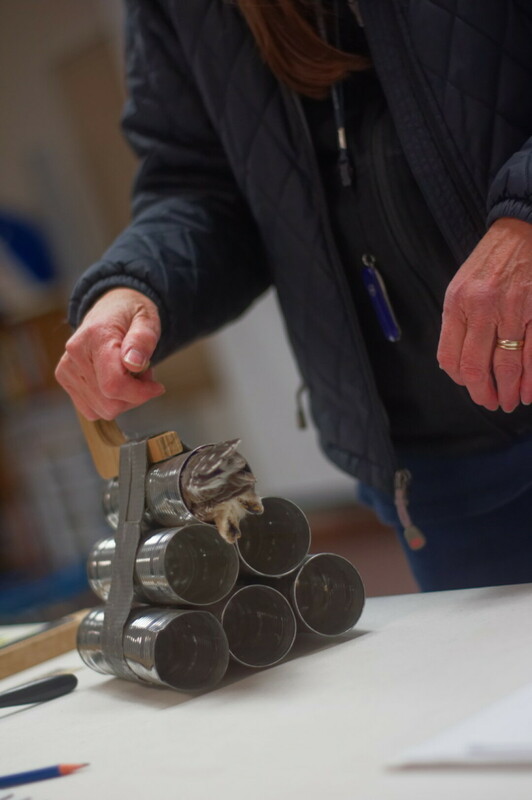 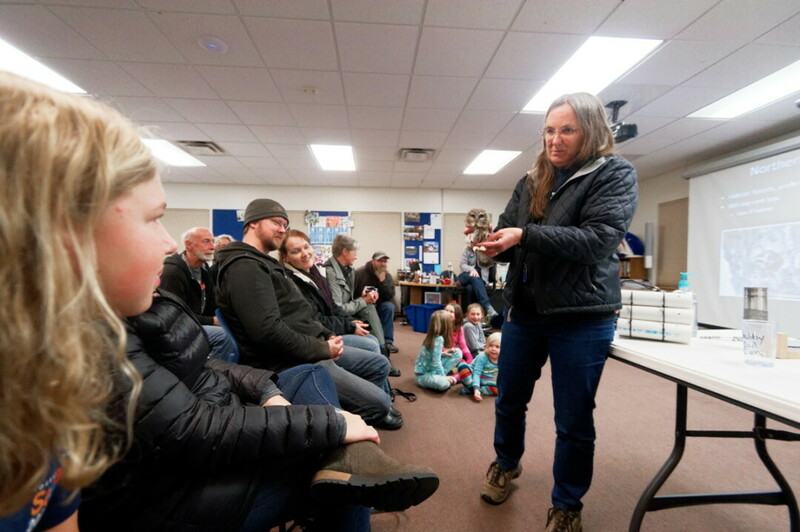 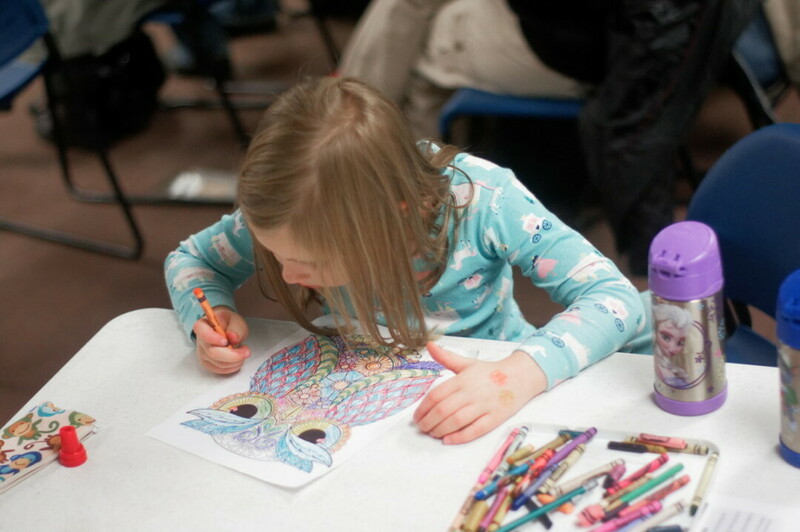 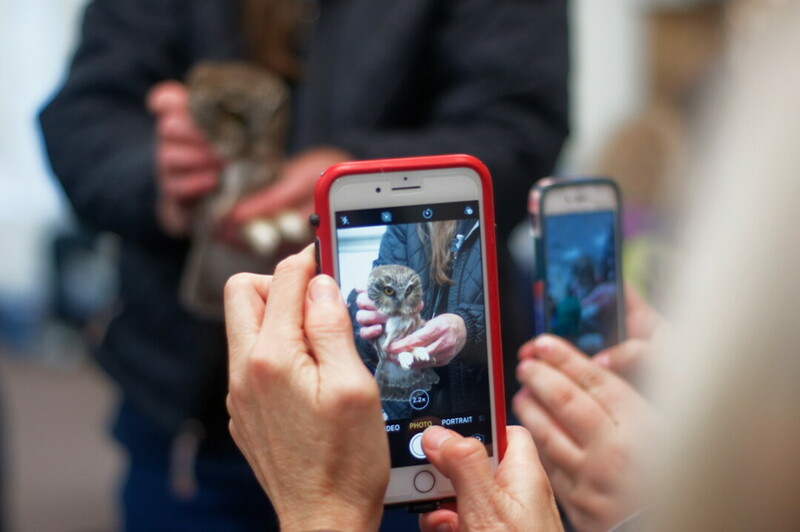 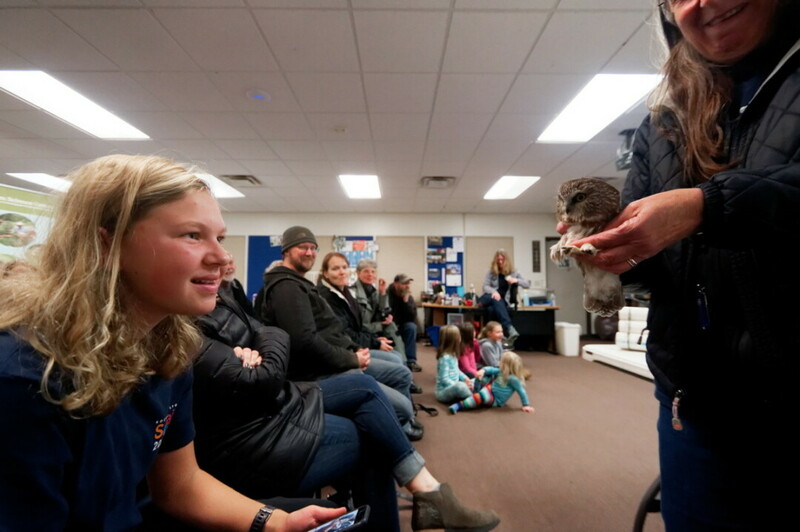 There is no guarantee that a bird will be caught during the visits; but attendees can learn about the birds, their migration, and the banding process. 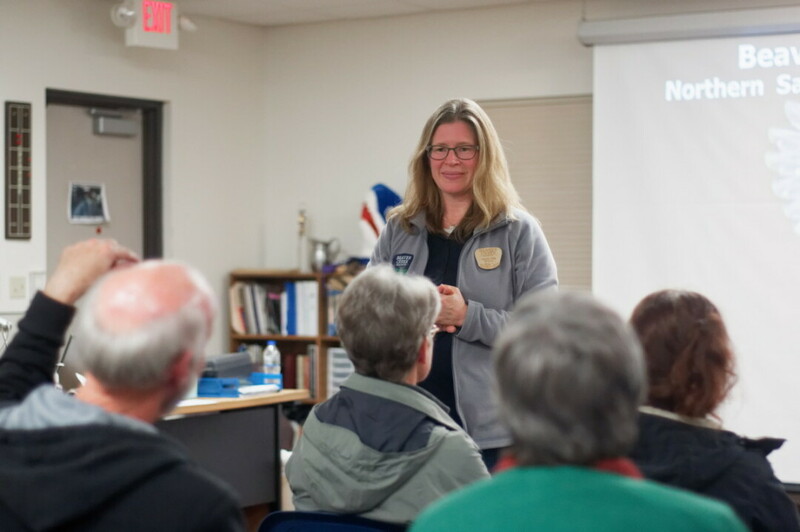 These photos are from the first session, held on Friday evening, October 12. 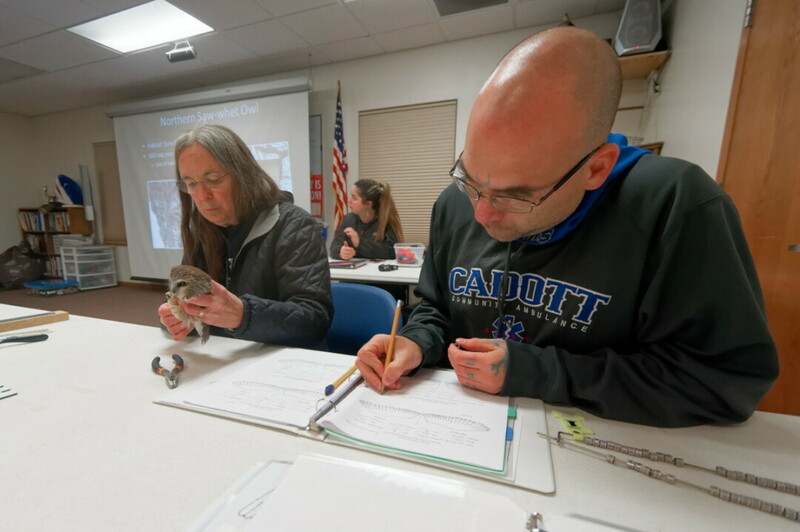 A second session is planned for Saturday, October 20.